When you go to the doctor for a physical, you'll probably have a variety of tests done to check for health concerns like blood pressure and cholesterol. One important test you should consider requesting is for hepatitis C. Why? 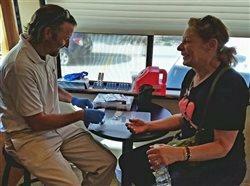 A simple blood test now could save your life and potentially the lives of others. Hep C is typically spread when a person is exposed to an infected person's blood. This could be from something as simple as sharing a razor or toothbrush. Keep in mind, hep C is not spread through food or water, or by sitting on toilet seats. Data suggest that veterans are at a higher risk for hep C exposure. In fact, one out of every 20 veterans enrolled in the Veterans Health Administration has hep C — more than three times the infection rate of the general U.S. population, according to the U.S. Department of Veterans Affairs (VA). 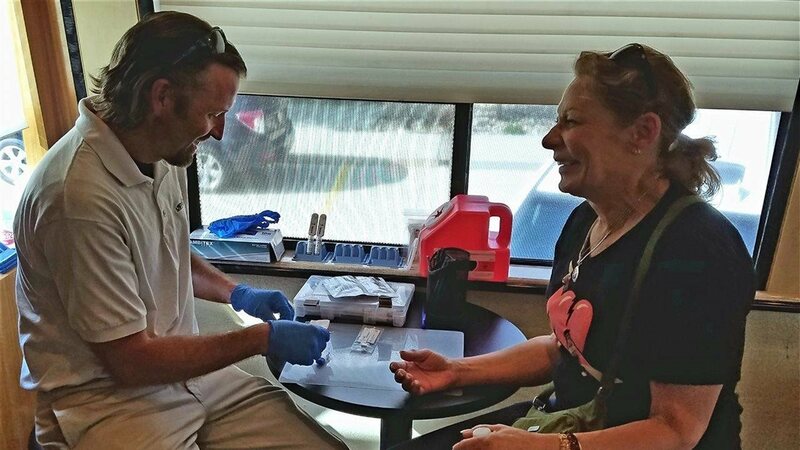 The American Legion, the nation's largest wartime veterans service organization, has joined forces with AbbVie, a global biopharmaceutical company, to increase awareness of hep C and provide free antibody testing for veterans and their communities. 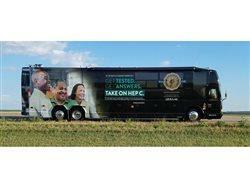 Visit legion.org/hepC to learn about the disease and get information about free testing. Some common symptoms of hep C include fever, fatigue, loss of appetite, nausea, vomiting, jaundice, abdominal pain, joint pain, dark urine and gray-colored stools. However, the majority of people with hep C do not have any symptoms and unless they are tested, do not know they are carrying the virus. This is why it's important to request the test proactively. Being diagnosed with hep C is life-changing, but it's also empowering. With this important information you can now take control of your future and choose the right treatment so you can live a long, full life. Data suggest that veterans are at a higher risk for hepatitis C (hep C) exposure. In fact, one out of every 20 veterans enrolled in the Veterans Health Administration has hep C — more than three times the infection rate of the general U.S. population, according to the U.S. Department of Veterans Affairs (VA). The VA has treated more patients for hep C than any major health care system in the U.S. Approximately 357 veterans are started on treatment every week.